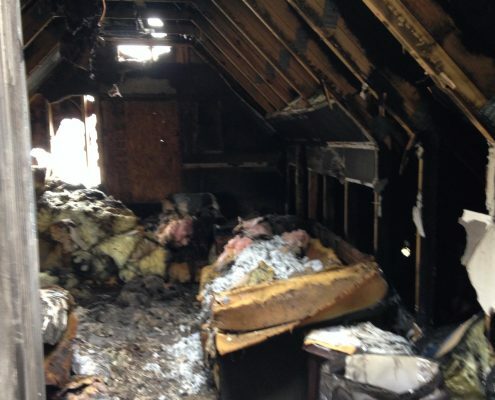 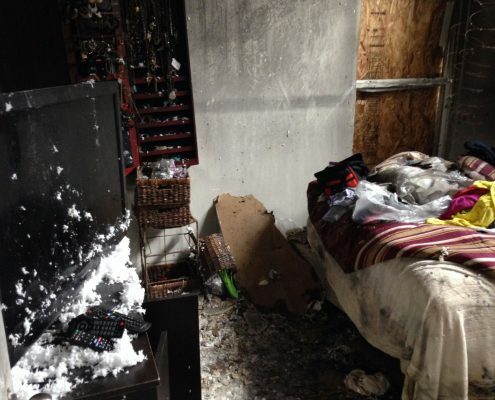 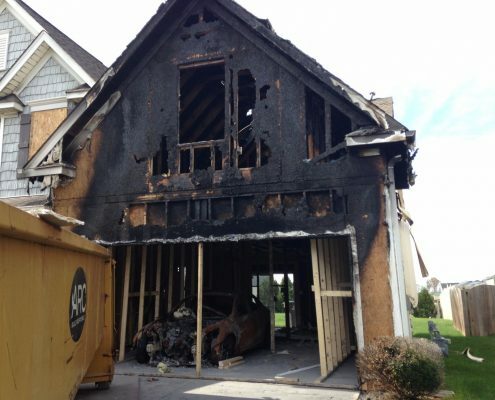 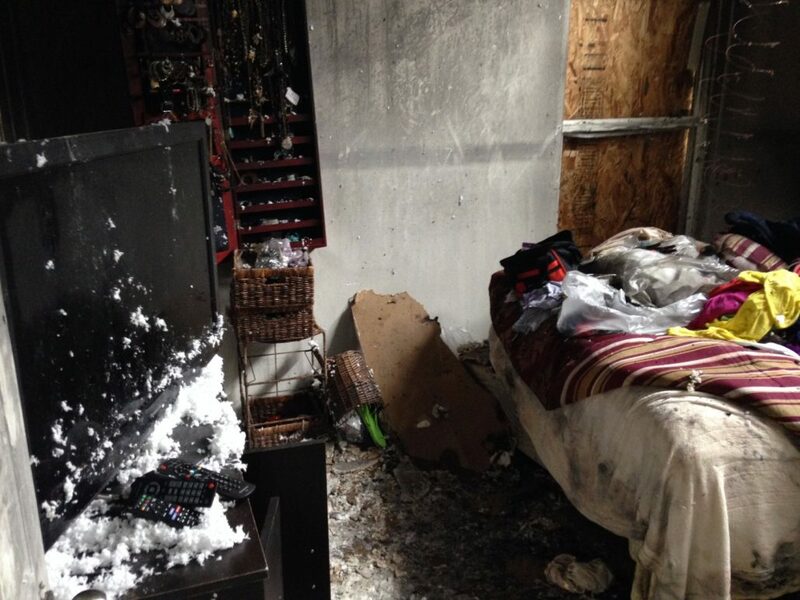 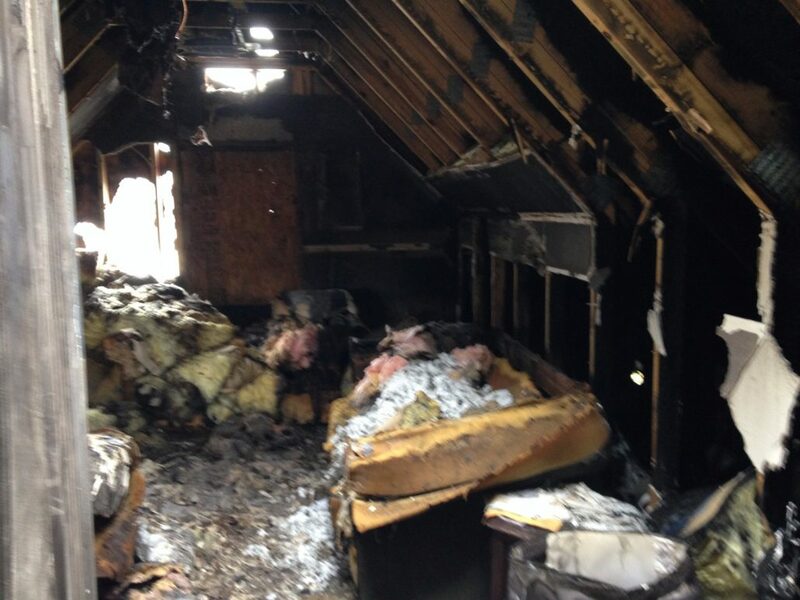 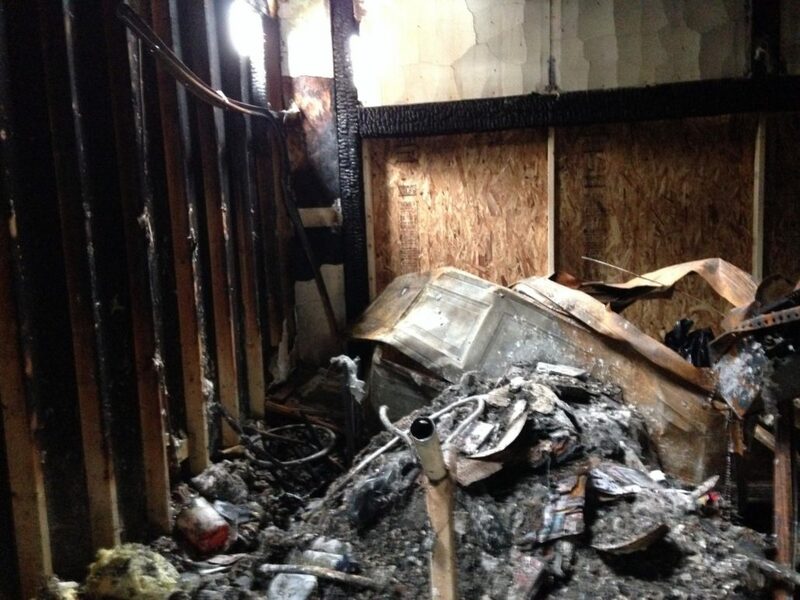 This fire was a result of combustibles in a Garage ignited by a gas water heater. 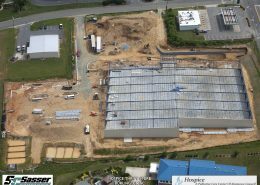 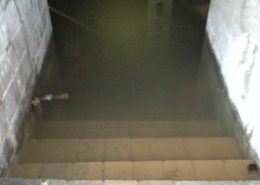 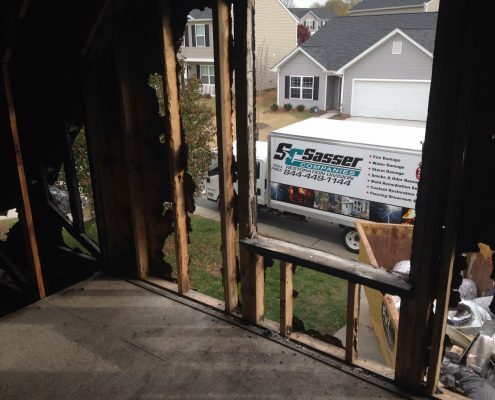 Our crews responded with urgency to begin the restoration process. 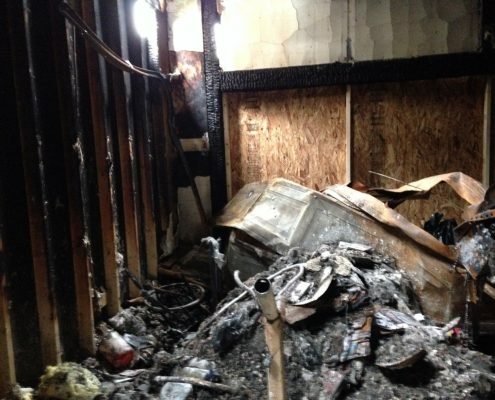 Debris was removed from the entire home and equipment was set to stabilize the contaminated environment. 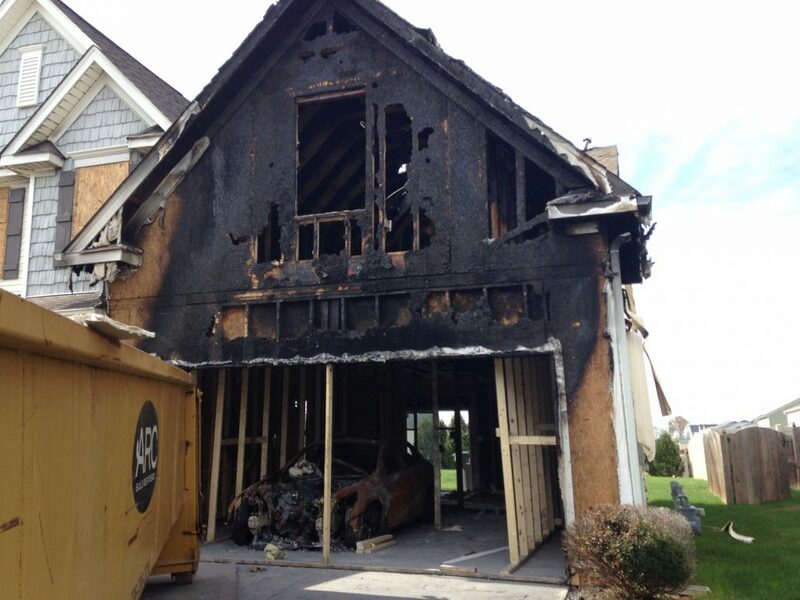 The Garage had sustained serious structural damage from the fire. 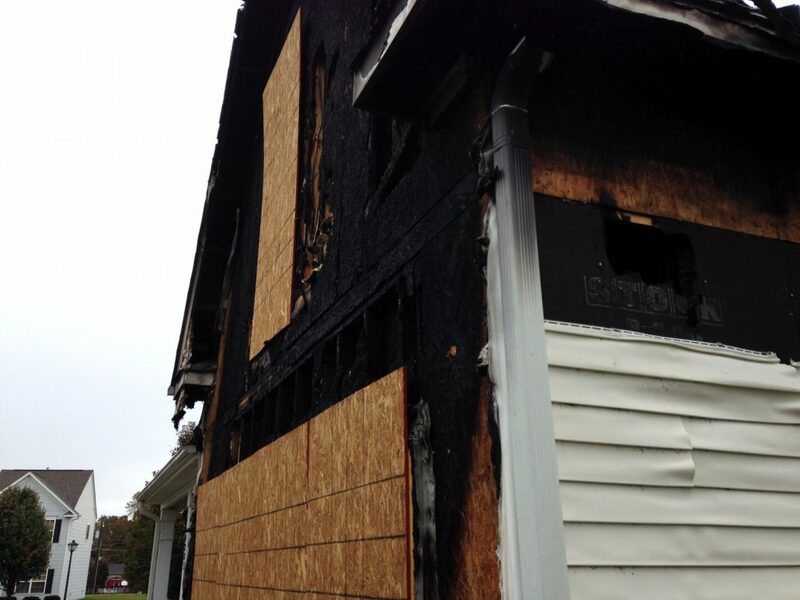 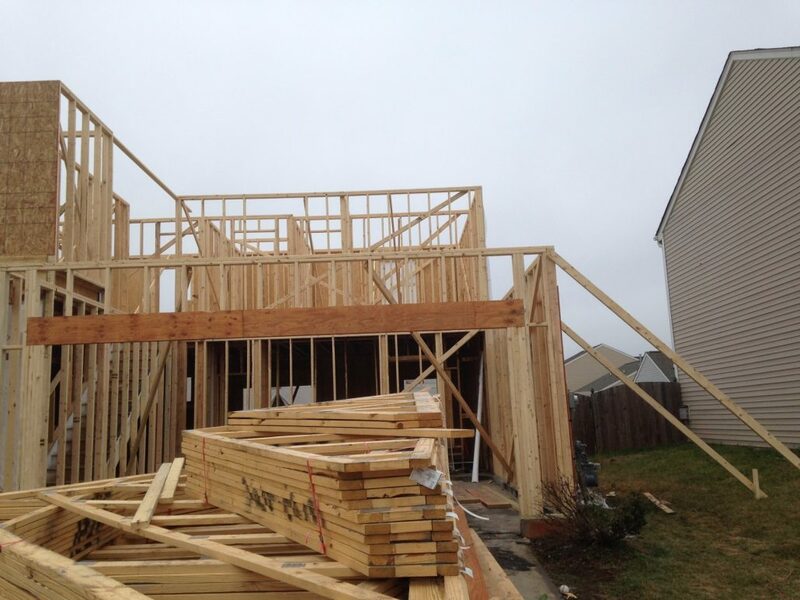 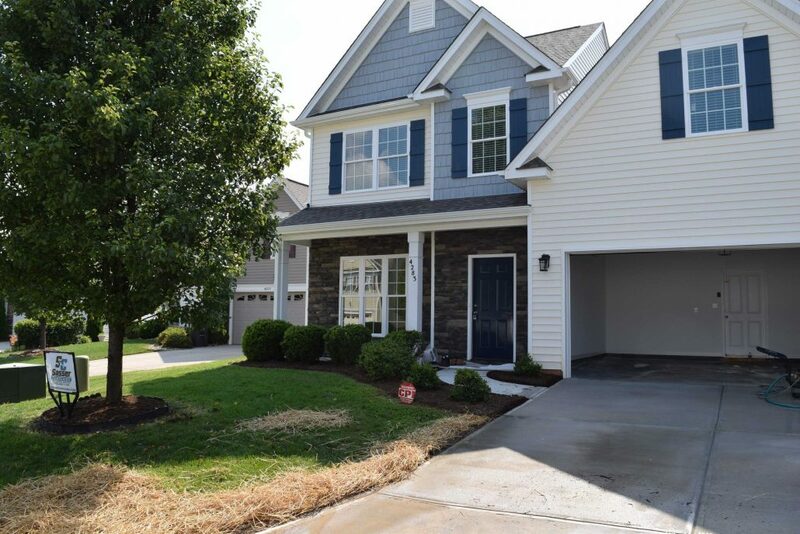 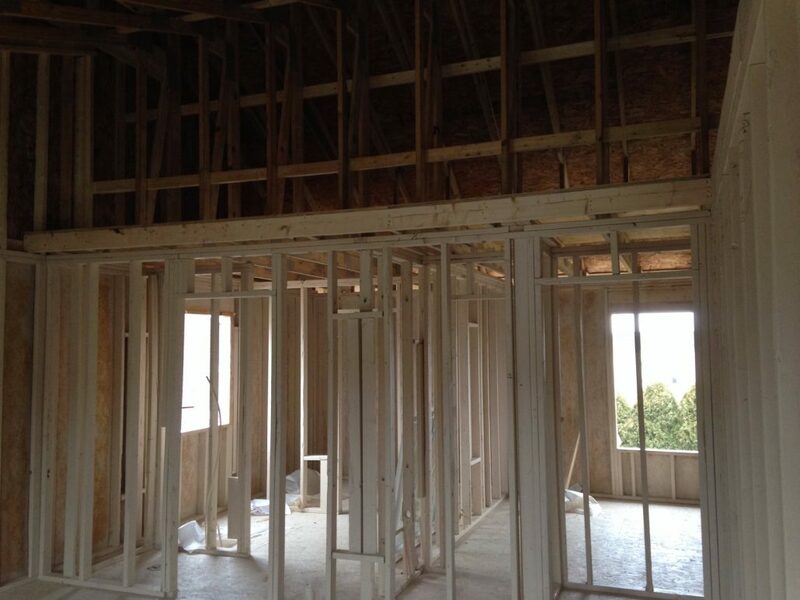 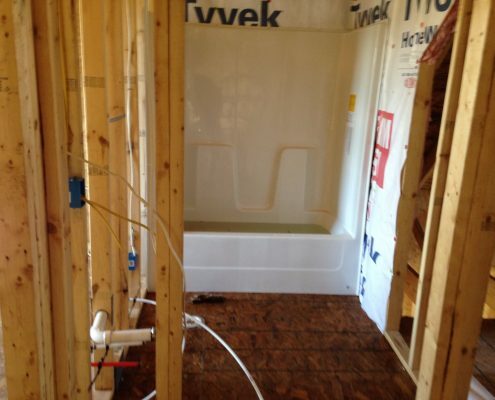 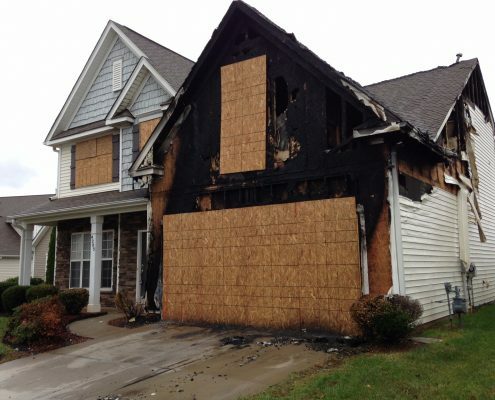 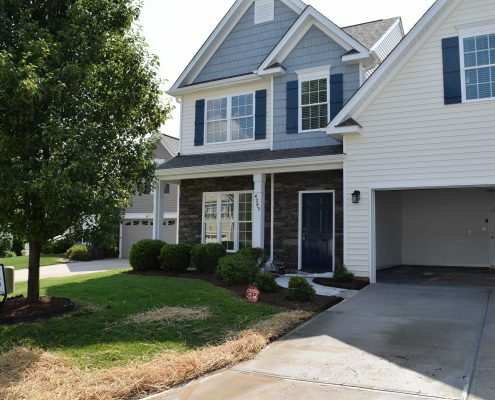 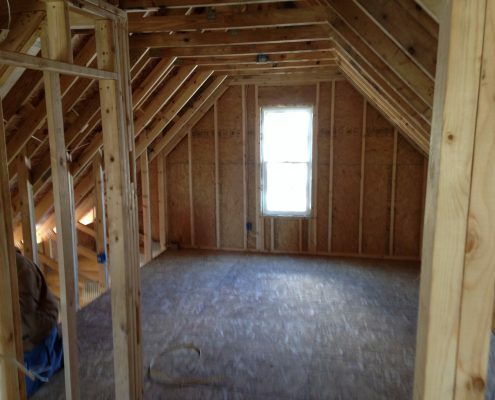 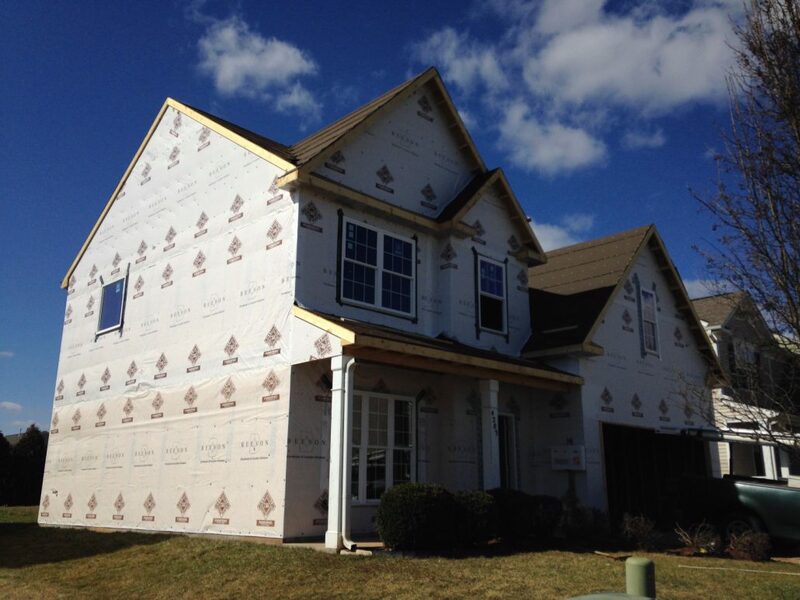 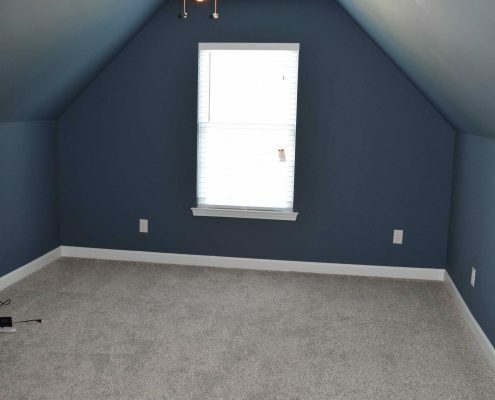 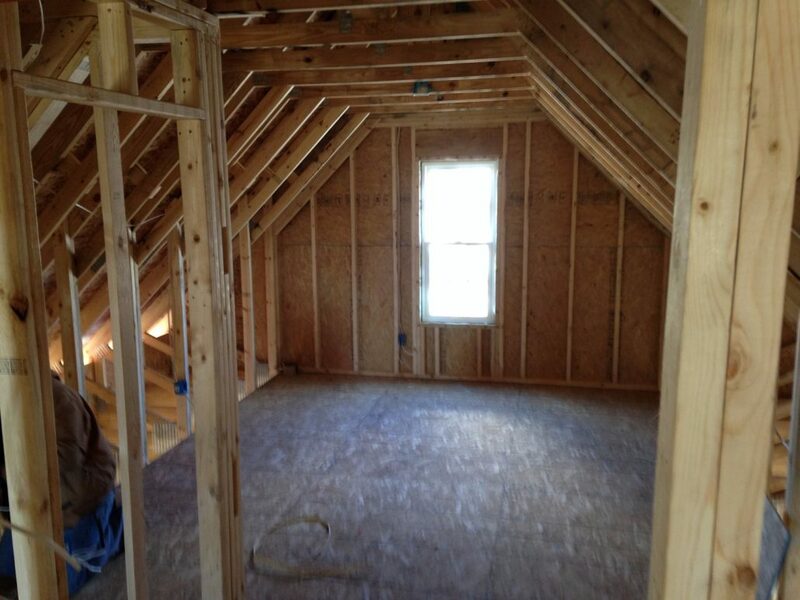 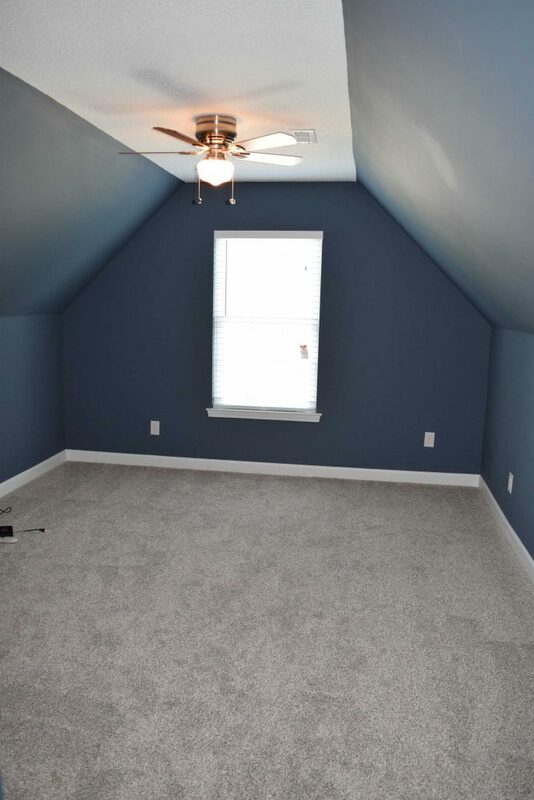 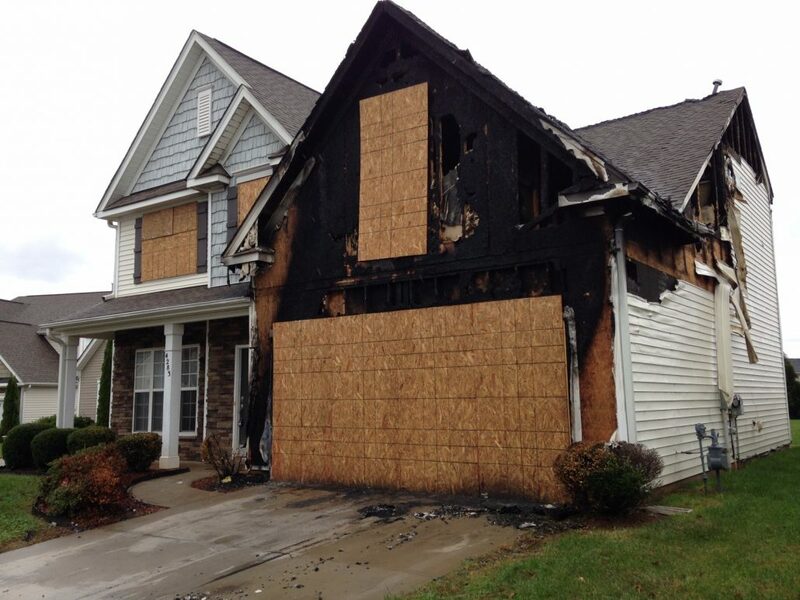 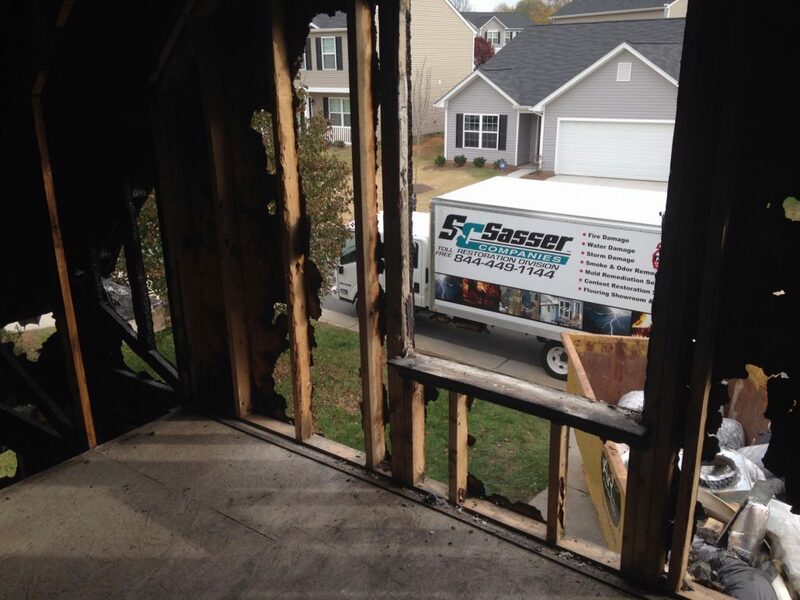 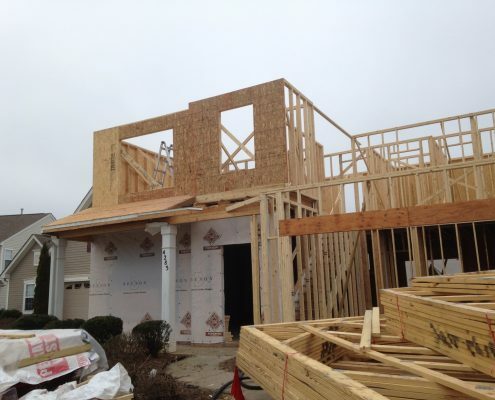 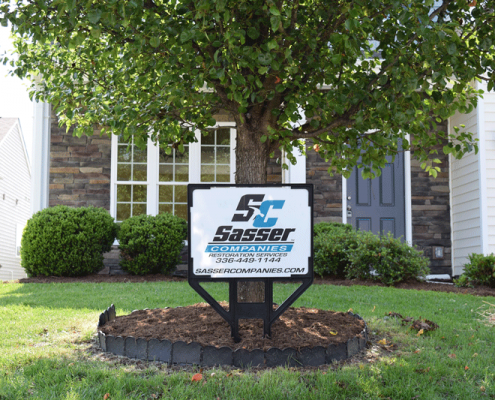 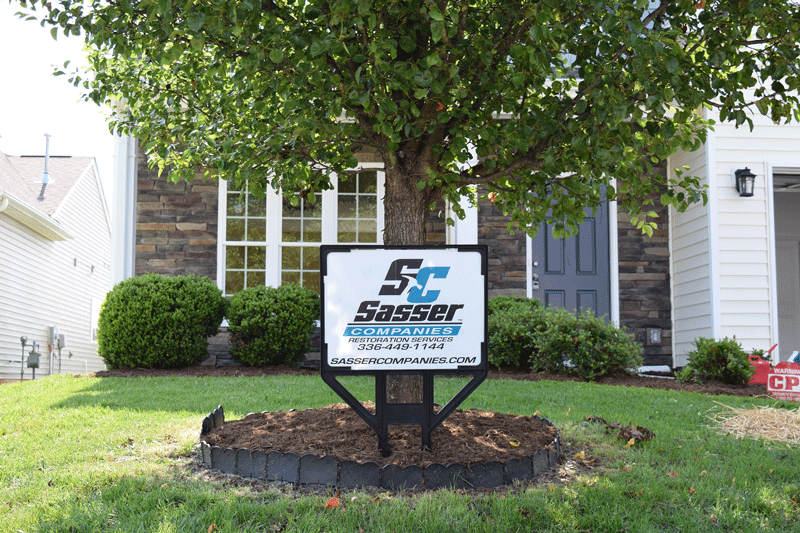 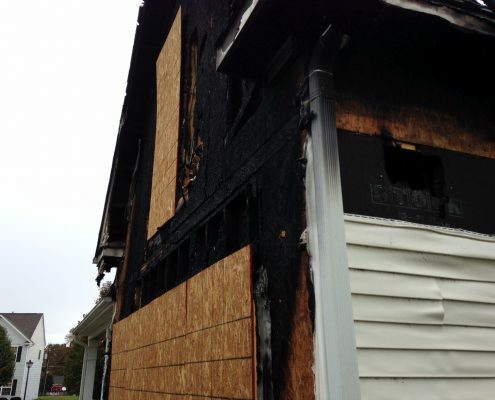 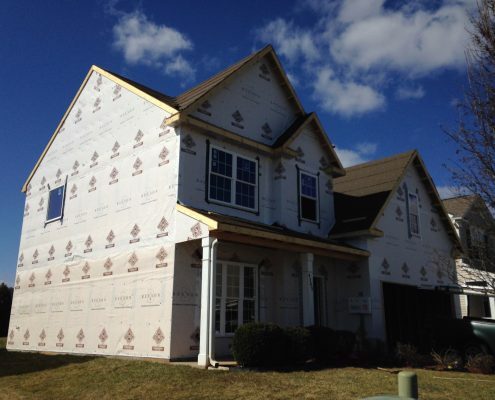 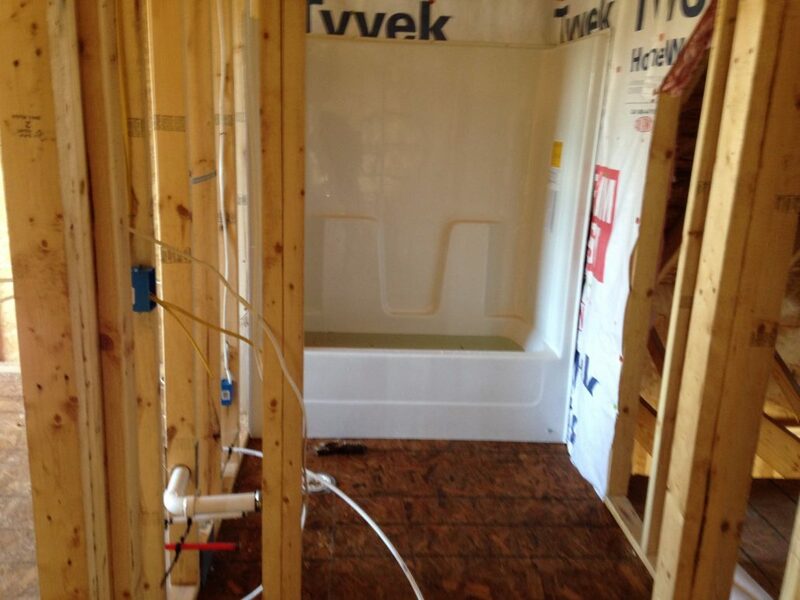 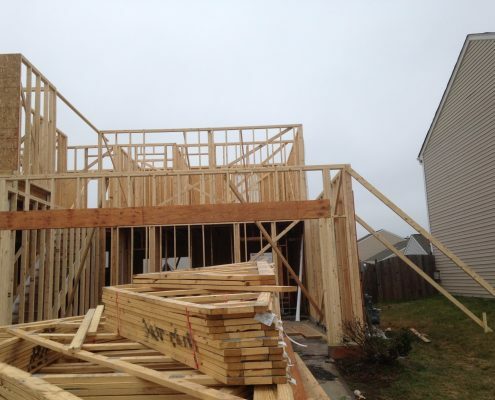 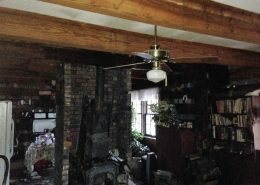 The entire home was gutted and the damaged framing was replaced. 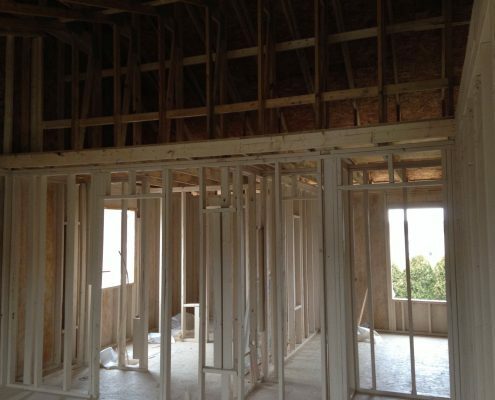 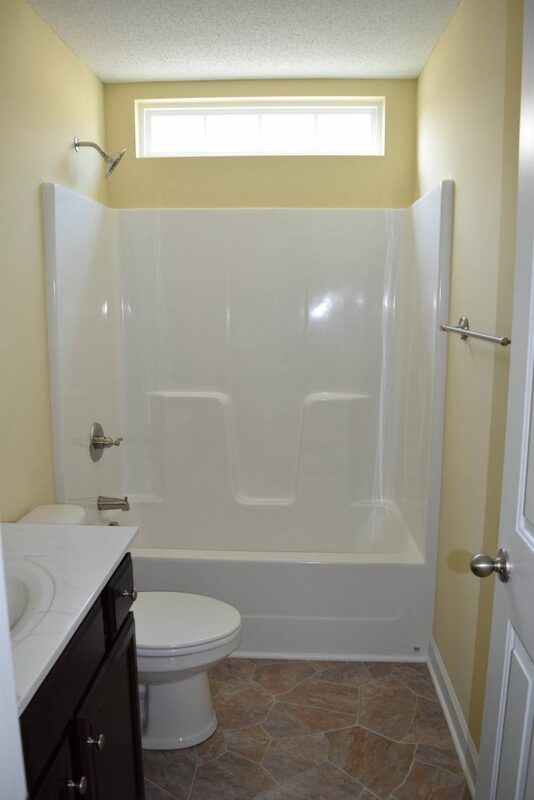 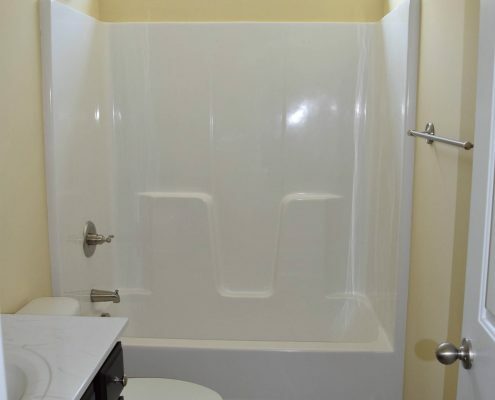 A reconstruction was absolutely necessary to rebuild this home.